1st Direct Pools is owned by the UK’s largest independent swimming pool company, with over 40 years’ experience in supplying Filter Cartridges. We stock a comprehensive range of Filter Cartridges in multiple shapes and sizes. 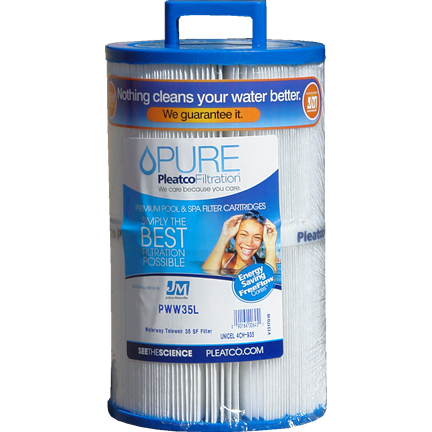 Our stock of Filter Cartridges includes Pleatco, Unicell and Intex. Please ensure that you have the exact measurements and type of cartridge required. If you require any more information, please call us on 0800 999 50 50.